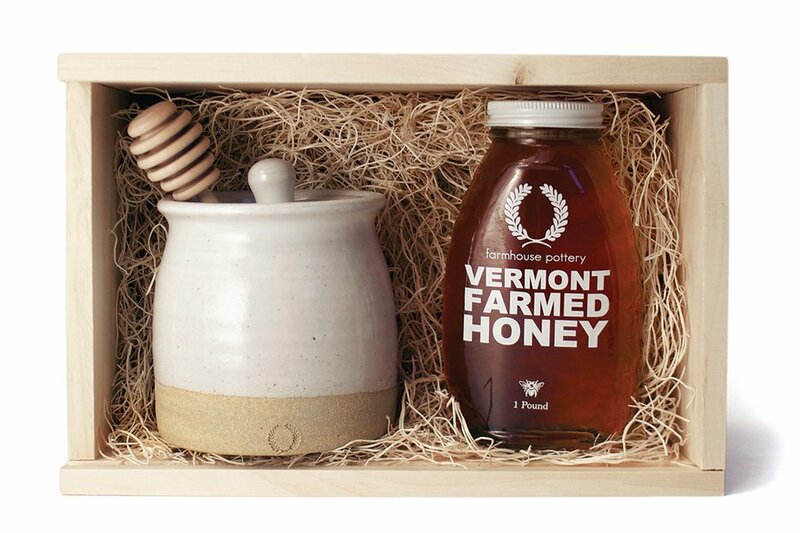 Vermont honey set. Photo courtesy of Farmhouse Pottery. Smoking bags from Texas. Handpicked heirloom herbs from Greece. Flavor-boosting charcoal from Japan. And coffee table cookbooks from all over the world. Spin the globe with twenty travel-inspired culinary treats that'll take you places. 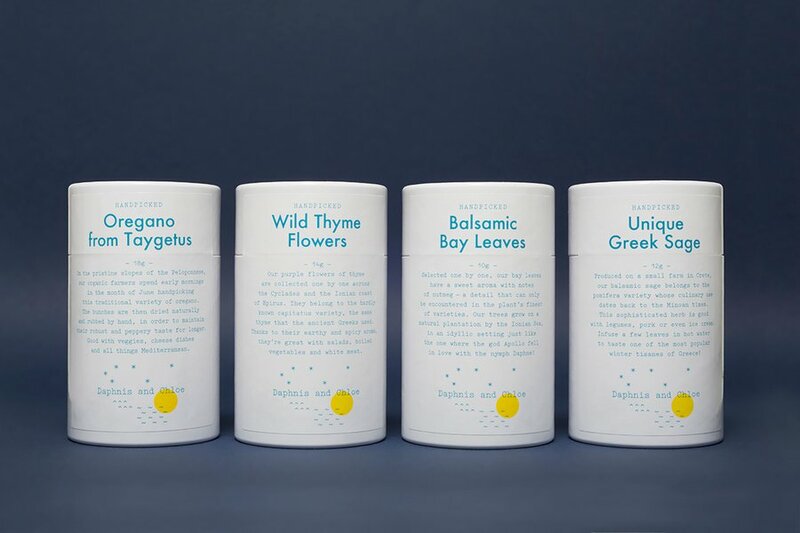 Travel from home with hand-harvested herbs from Greece — thyme flowers from the maritime hills, heirloom sage from its namesake region, oregano from Mount Taygetus, and bay leaves from the Ionian coast. 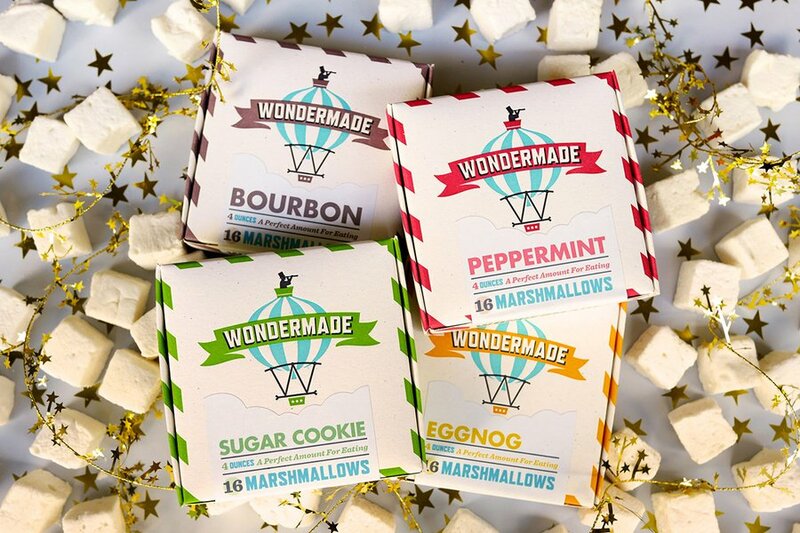 Add festive cheer to on-the-go hot chocolate and campfire s'mores with holiday-flavored handcrafted marshmallows. 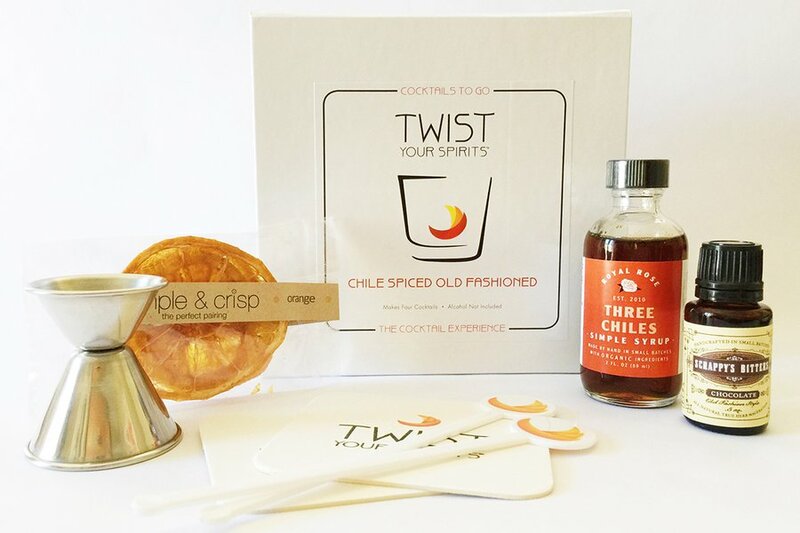 Upgrade your travel boozing game and mix an in-flight Old Fashioned with carry-on three-chile simple syrup, chocolate bitters, and dried orange slices. 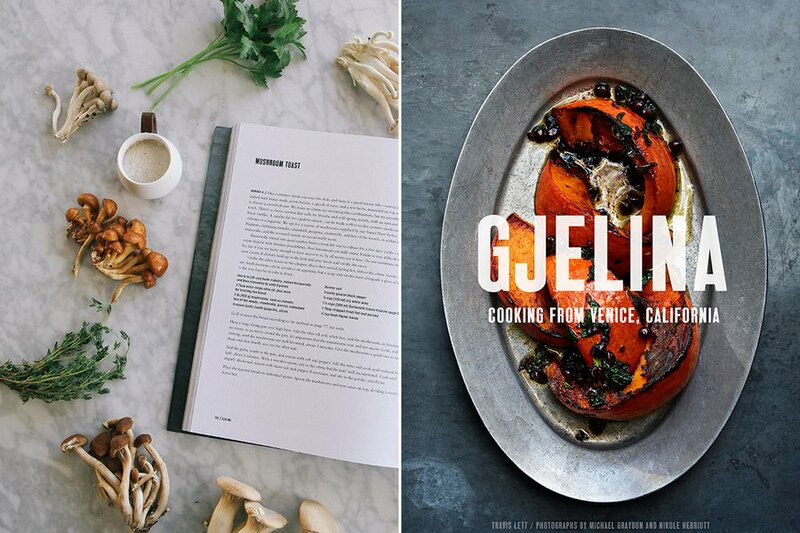 If you can't snag a seat at Gjelina on your next trip to Los Angeles, draw from 125 recipes visualized in 150 color photographs. 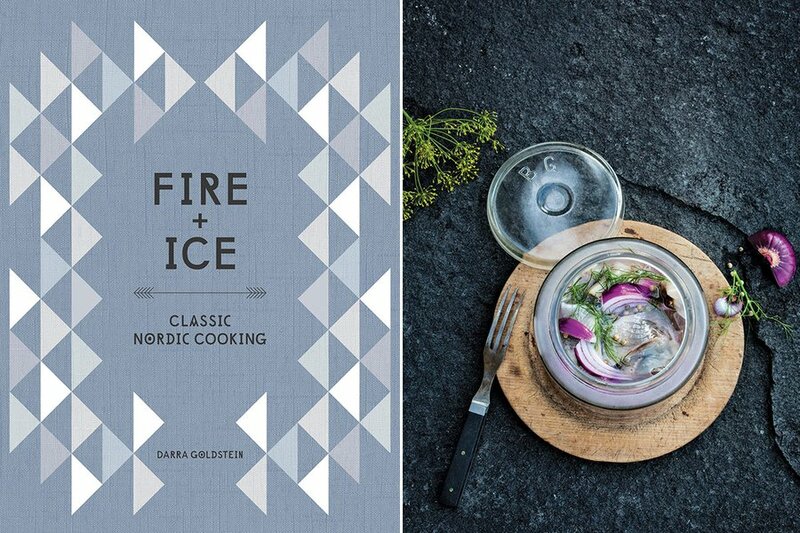 Darra Goldstein, founding editor of food journal Gastronomica and expert on Northern European cuisine, highlights the culture and culinary traditions of Scandinavia with recipes for more than 100 picture-perfect regional specialties. Noda Horo has manufactured enamel in Japan for more than 70 years. 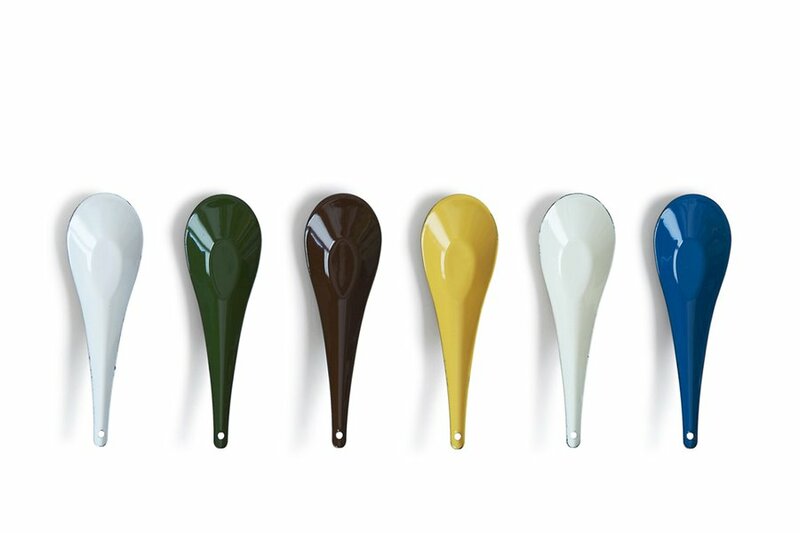 The soup spoon is reminiscent of campfire cutlery and is perfect for on-the-road sampling and slurping. 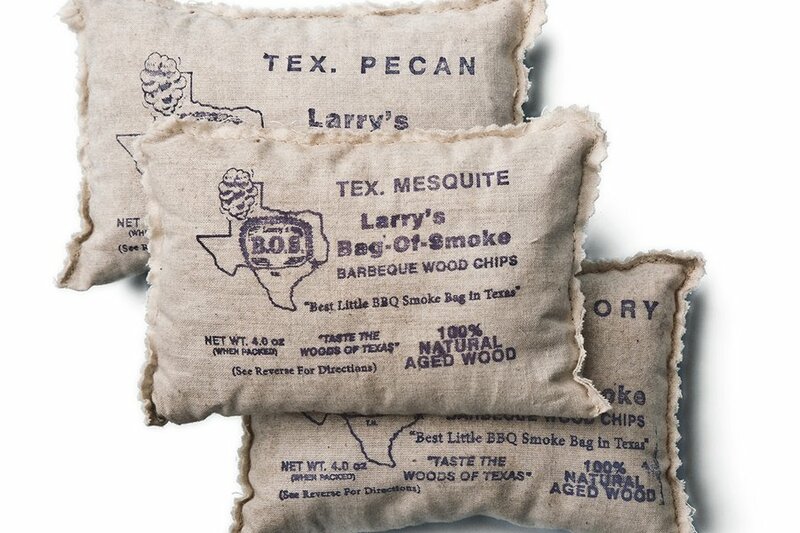 Reusable smoking bags filled with wood chips harvested from an orchard outside San Antonio bring the taste of Texas to your barbecue. Available in pecan, mesquite, and hickory. A 64-tine artisan-crafted bamboo whisk. 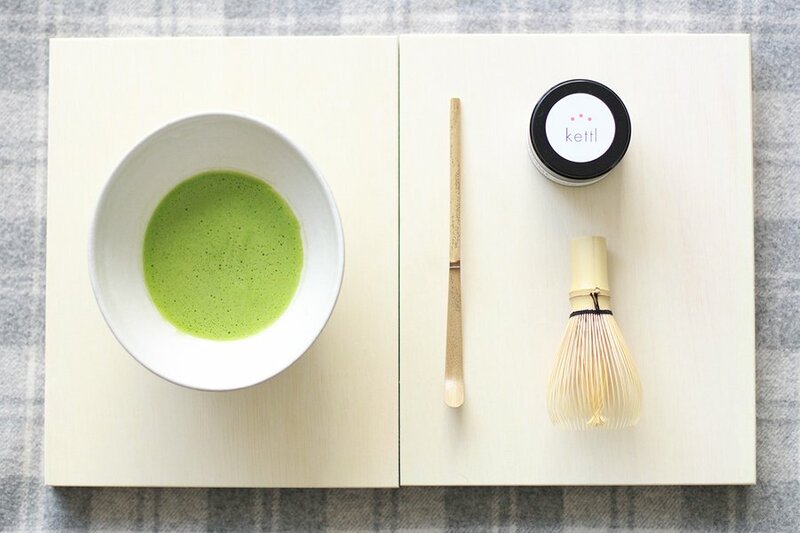 A matcha tea bowl designed by a Japanese ceramicist. A deadstock speckled bamboo scoop. And twenty grams of Shinme matcha. You're ready for your traditional tea ceremony. Beef up your recipe repertoire with breads, broths, dumplings, and jams from Eastern Europe. 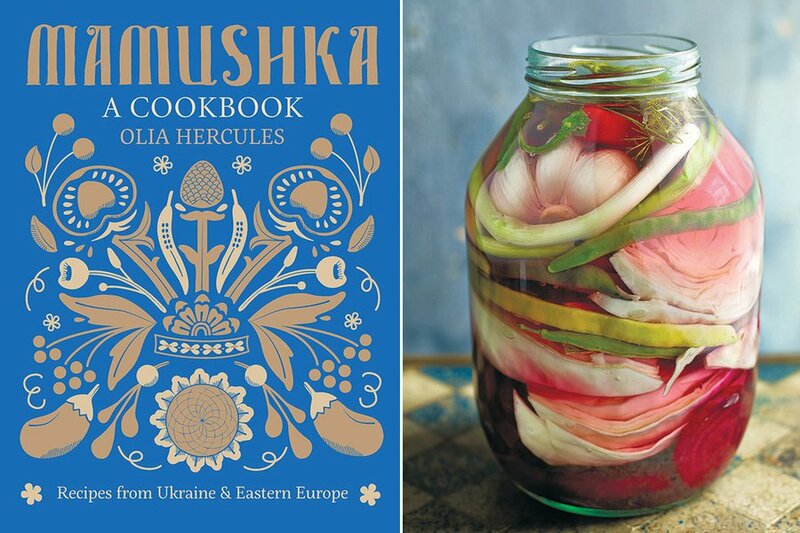 The colorful cookbook has more than 100 recipes known by babushkas from Kiev to Kazakhstan, like giant cheese twists with garlicky poussins, apricot and sour cherry pie, and stuffed cabbage. A light enamel pot is just one small reminder of the mid-century cutlery collection that influenced our modern obsession with Scandinavian design. 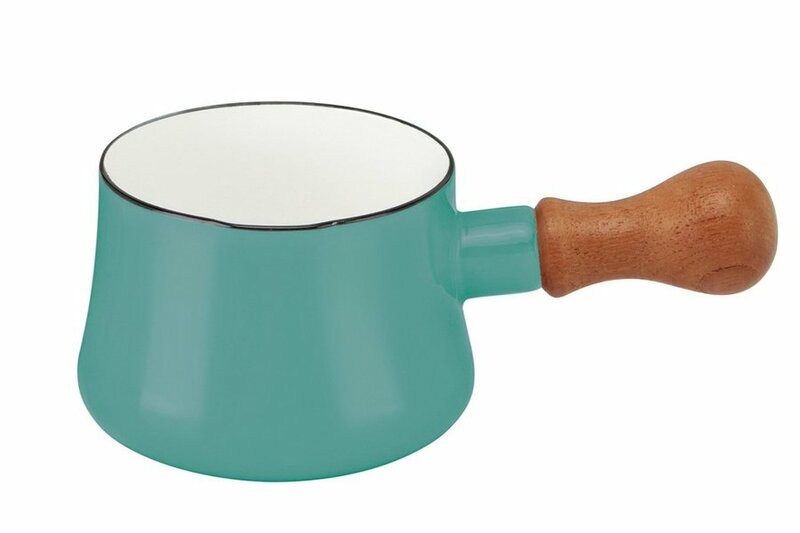 Wood handle and subtle spout for pouring melted butter make it a great companion for cold-weather baking. And now, a gift from your friends at Fathom. We partnered with Brooklyn-based indie food purveyor Mouth to curate a cool-to-carry-on travel snack box. 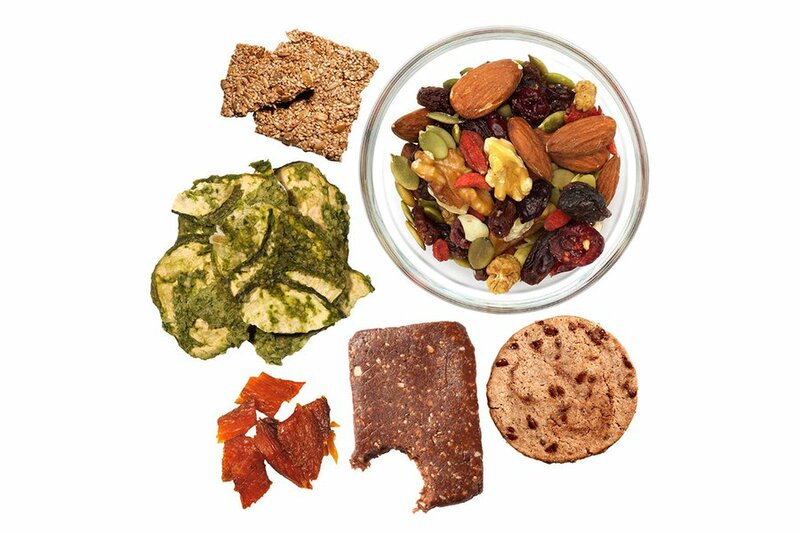 Veggie crisps, salty-sweet seeded brittle, smoked lox jerky, and chocolate espresso cookies energize the free-spirit and satisfy the tastebuds (in the name of research, we've eaten everything). 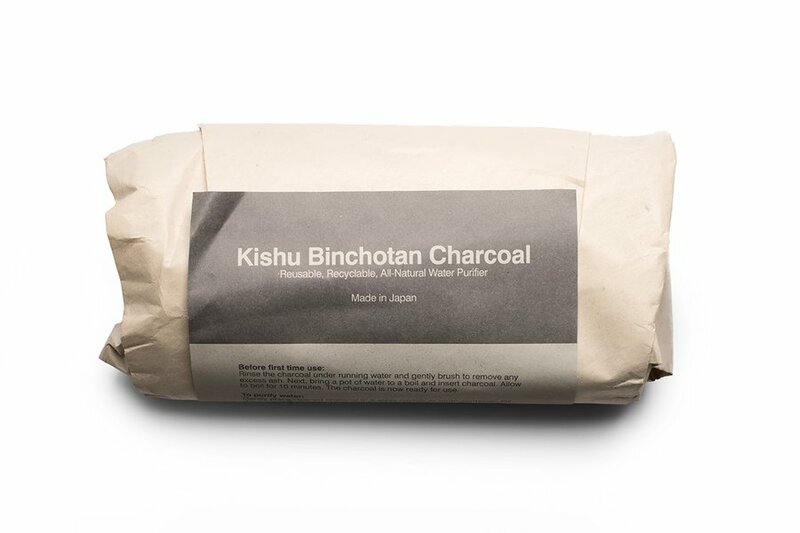 Japanese hardwood charcoal purifies water, boosts food flavor, deodorizes, and blocks electronic appliance radiation. How? Artisans in Wakayama burn oak to produce charcoal with so many chemical-trapping microscopic cavities that one stick has more surface area than a tennis court. 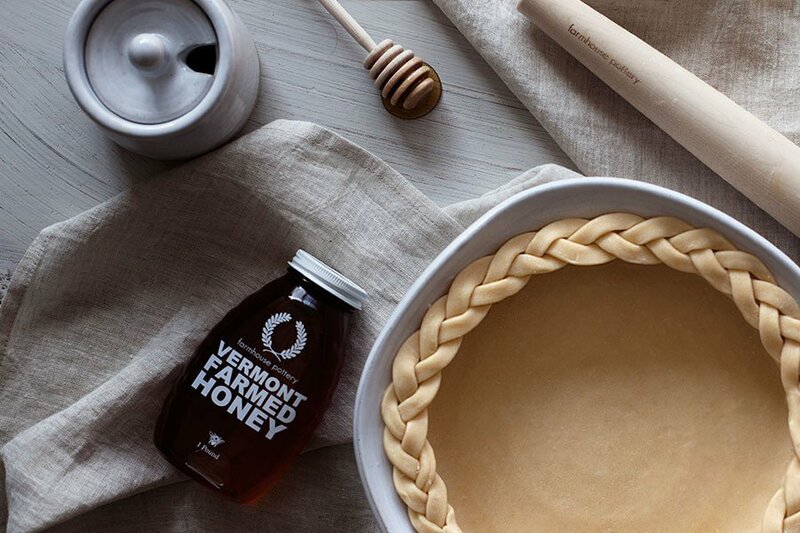 Spend slow mornings sipping sweet tea flavored with organic Vermont honey while dreaming of the fantasy farm life. The New England potters behind the adorable honey pot and dipper were inspired by the farm-to-table movement. 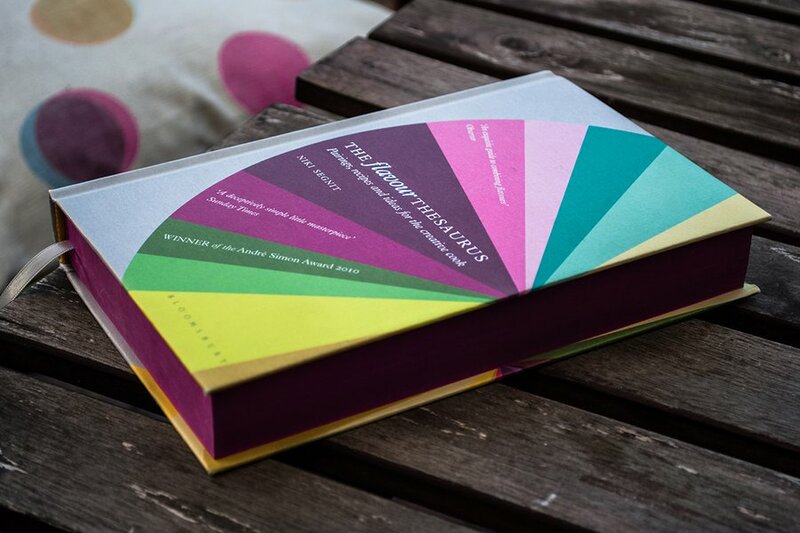 A culinary reference book that makes sense of flavor combinations using 99 popular ingredients from around the world. Experiment with far-out flavors like watermelon and oyster or study the basics and figure out what to pair with your latest farmers' market purchase. 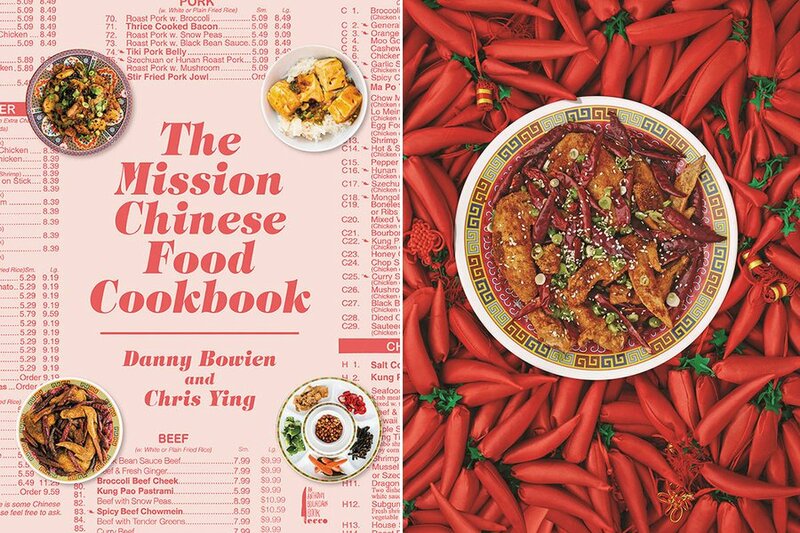 Chef Danny Bowein's new cookbook chronicles the rise of Mission Chinese Food through conversational stories and the inventive recipes (thrice-cooked bacon, fiery kung pao pastrami) that possess diners to wait hours for seats at his San Francisco and New York restaurants. 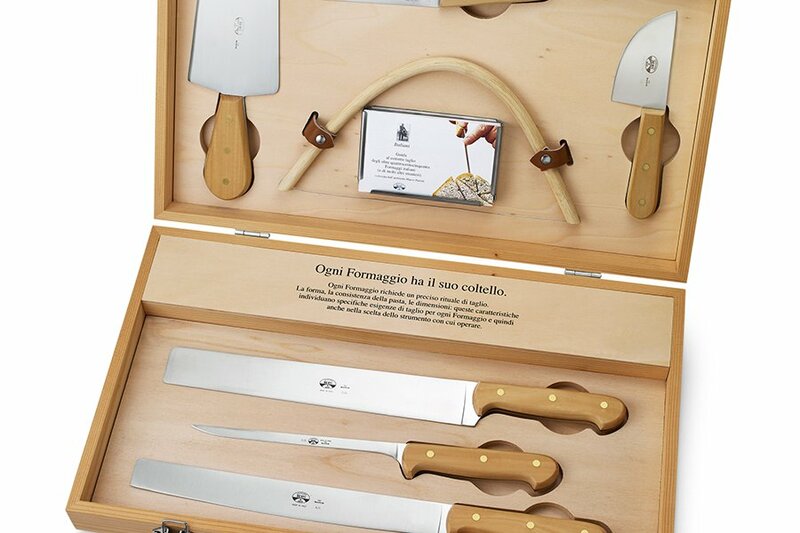 A set of seven high-quality cheese cutting knives handcrafted in the Tuscan countryside. 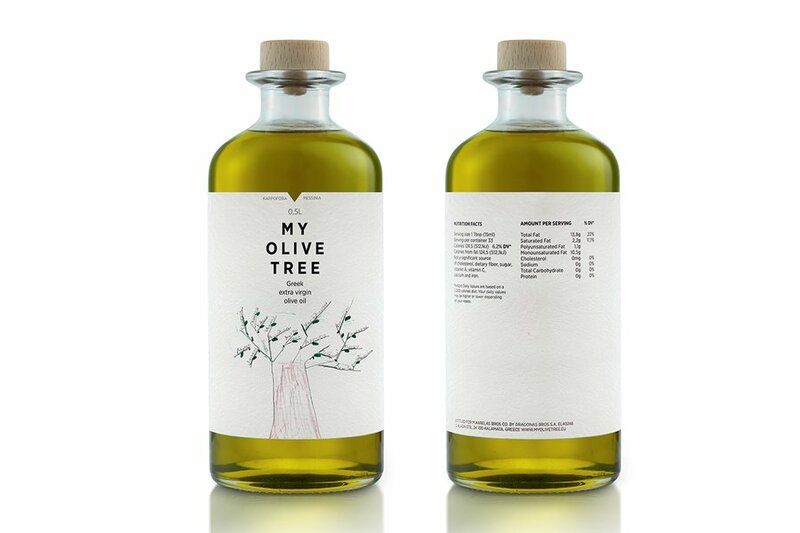 Small-batch, low-acidity EVOO is cold-pressed by two brothers in Messinia, Greece, from fruit harvested off family land every November and December. Zachary Golper of Bien Cuit in Brooklyn is one the best up-and-coming bakers in New York City. 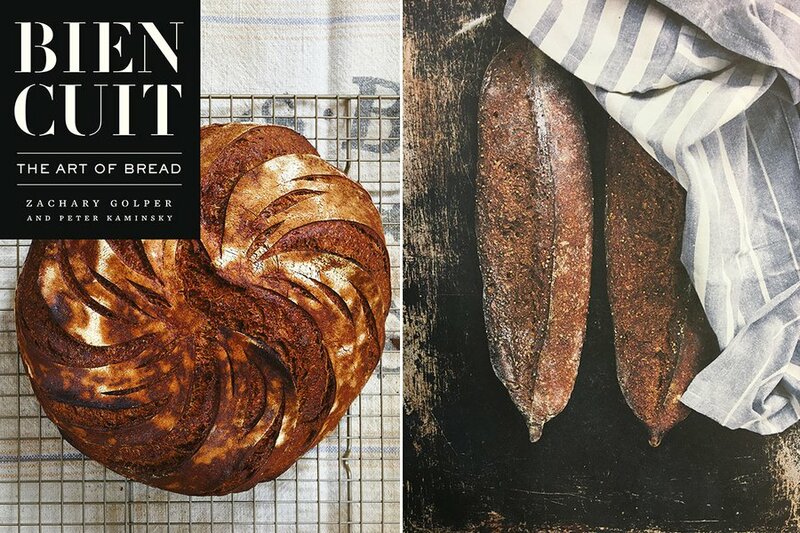 His new cookbook is a bread bible with more than 50 essential recipes for everything from traditional loaves to revived iconic rolls. The photographs alone make it a wonderful coffee table book. Twelve individually wrapped chemical-free bags of black breakfast tea from Nahorhabi Estate in Assam, India. 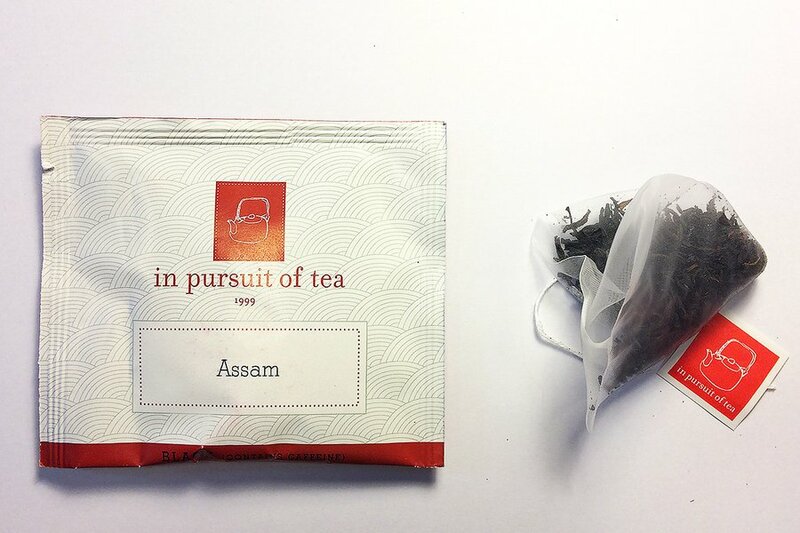 Perfect for portable steeping and tasting the terroir of India's largest black tea region. 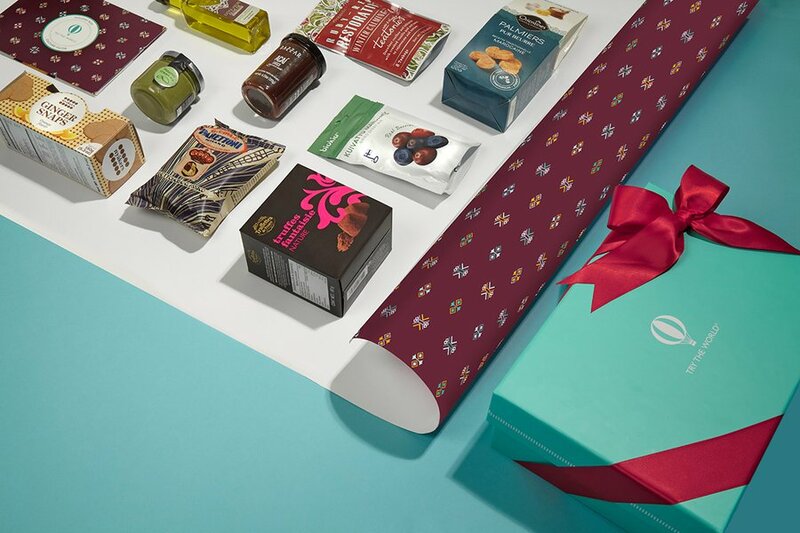 Little Globetrotters, Frequent Flyers, Pen Pals: See all of our 2015 holiday gift guides.